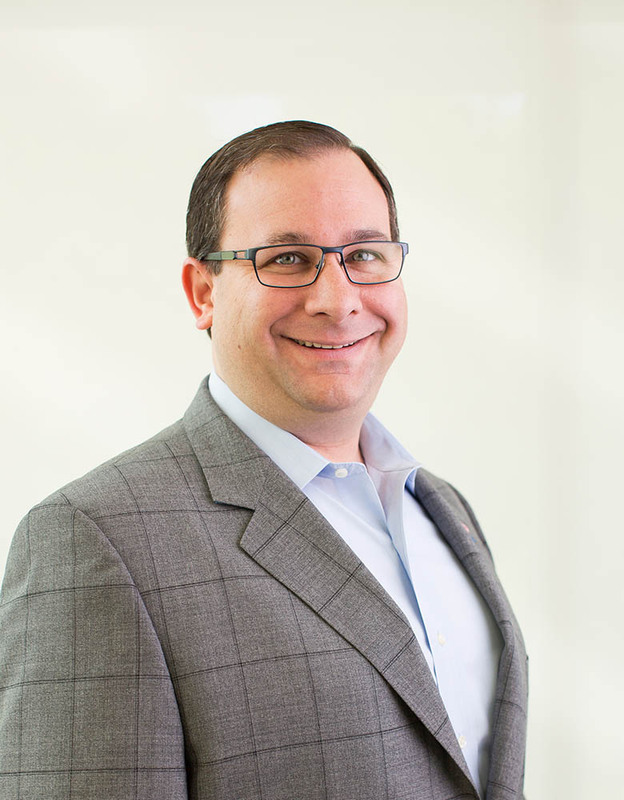 Jason Goldberg is a Director of Protiviti's Business Performance Improvement practice, where he leads the payments practice and customer experience solutions and serves as co-lead of the fintech practice. An accomplished payments industry executive, Jason has expertise spanning consumer and commercial issuing, merchant acquiring, payment processing, and retail banking, with a focus on business strategy design and optimization, customer lifecycle management, customer experience, and operational effectiveness. Prior to Protiviti, Jason was a Senior Manager with Kurt Salmon, where he led the growth of its consumer financial services offerings in the United States. Previously, Jason served as Senior Vice President and Director of Citi Cards, where he was responsible for managing the U.S. mass market consumer portfolios. Earlier in his career, Jason held executive positions with MasterCard Worldwide, MasterCard Advisors, Citigroup, and American Express. Jason received his BA in International Relations from Tufts University and his MBA from The Fuqua School of Business at Duke University, where he serves on the Fuqua Alumni Council. He currently resides in Chappaqua, New York with his wife and two sons. In his spare time, Jason is the chair of the town of New Castle (New York) Emergency Preparedness Committee, an EMT/Crew Chief with Mount Kisco Emergency Medical Services, a basic life support instructor, and an EMT with the Westchester County Medical Reserve Corps.